Products - XL Flooring Co. Ltd. The EZ Lay Flooring brand delivers unique colours and patterns which are the culmination of consultation between our product development team and some of Europe's leading flooring designers. Our planks or tiles, coupled with your design flair, will put your unique personality on display in any room of your home. Have a look at our selection of planks and tiles they are truly imagination inspiring. 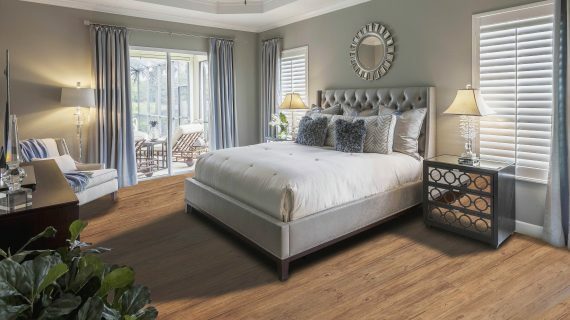 We were the first LVT distributor to bring the Tight-Fit, Loose-lay flooring concept into North America, and we did it with the largest selection of colours available at the time. 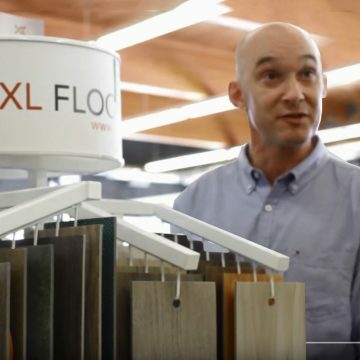 Many years later the XL Flooring brand, due to its flawless track record, remains the preferred LVT choice for residential and commercial builders. 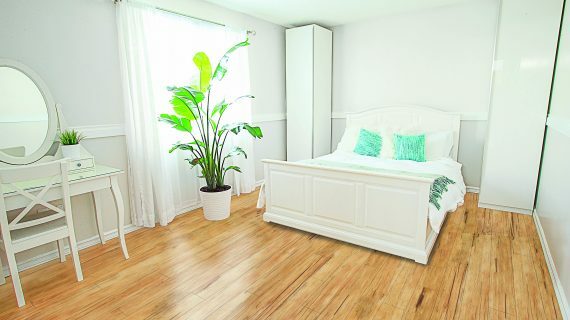 Look through the entire XL Flooring selection, we are certain you will find a floor to suit your purposes.